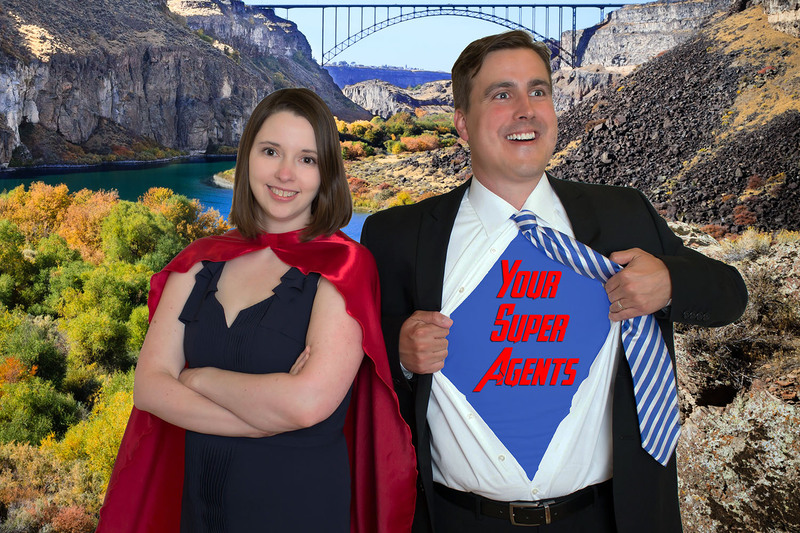 Listed on this page are all properties currently available and listed by Stan Tobiason and Amber Tobiason with Super Realty of Idaho. If you came to this page looking for a specific home advertised or with our sign in the yard not listed below, it may be pending or sold. Please call Stan Tobiason at (208) 280-9710 to check current availability for any listing.